Ready to Ride with Your Sisters? Three and five-day (street bike) motorcycle tour packages that help you connect (or reconnect) with your heart and spirit. 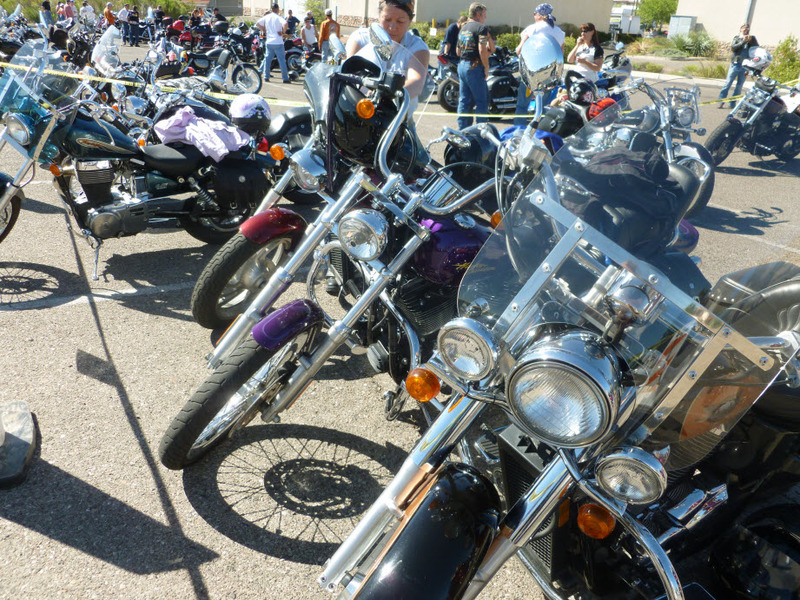 Biker Babe Tours takes care of all the details: lodging, food, events, fun, and yes, amazing rides through some seriously beautiful country. These are no ordinary motorcycle tour packages. We combine the nurturing elements of attending a woman’s retreat with the adventure of traveling by bike. Enjoy wine country tours, spa tours, spiritual retreat tours, shopping tours, National Park tours, even camping tours. All this while in the comforting presence of women just like you, women who love to ride, see the country, connect on a soul level, and have fun. Imagine: getting a deep tissue massage after a long day on the road, dining on a delicious, gourmet dinner while chatting with new friends. Or, taking a cooking or crafting class before jumping on the bike. What about getting a facial, manicure, or pedicure after kickstands are down for the day? Yep, it’s all here for you. Any way you want it. Tours are comprised of small groups of between eight and ten women in locations of profound, restorative beauty across Arizona, Utah, and California. Eventually, we’ll hold tours all across the US. Bring your bike, your gear, and your sense of adventure. We take care of the rest! For more information, visit our Web site.